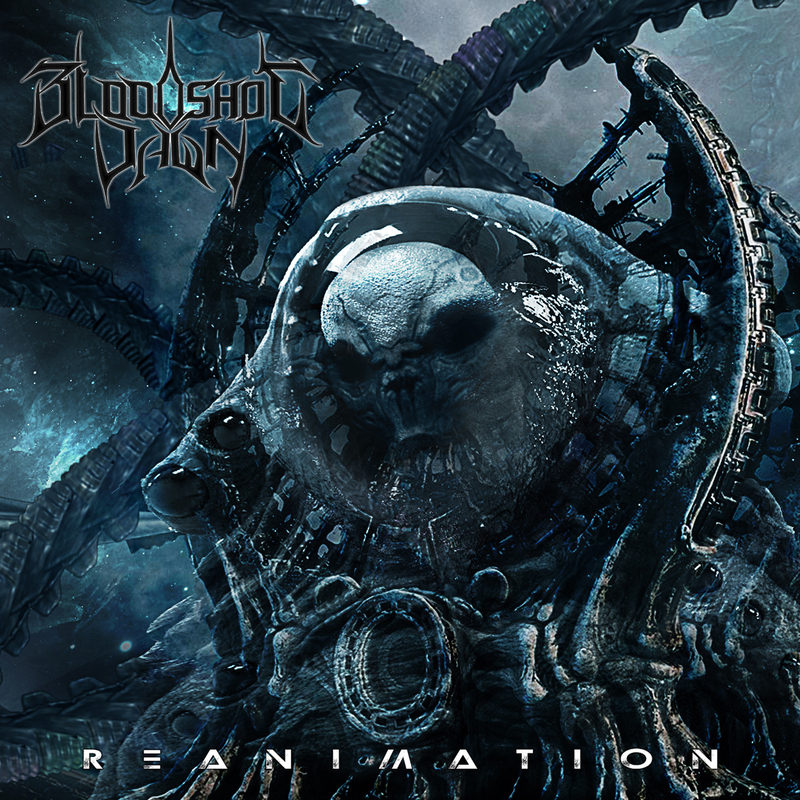 With the release of the third Bloodshot Dawn album Reanimation looming the band have unveiled a second single, and the title track from the album. “This is a song about new beginnings and a realisation that the earth could exist without human life and likely prosper! This song marks the end of the story, the aftermath of an inter dimensional war,” comments frontman Josh McMorran. Watch The ‘Reanimation’ Lyric Video Here! Out via Hostile Media on 12th January 2018; Reanimation features prominent guests including Jeff Loomis (Arch Enemy, Nevermore), Paul Wardingham, Ken Sorceron (Abigail Williams, The Faceless), Mendel Bij De Leij (Aborted). 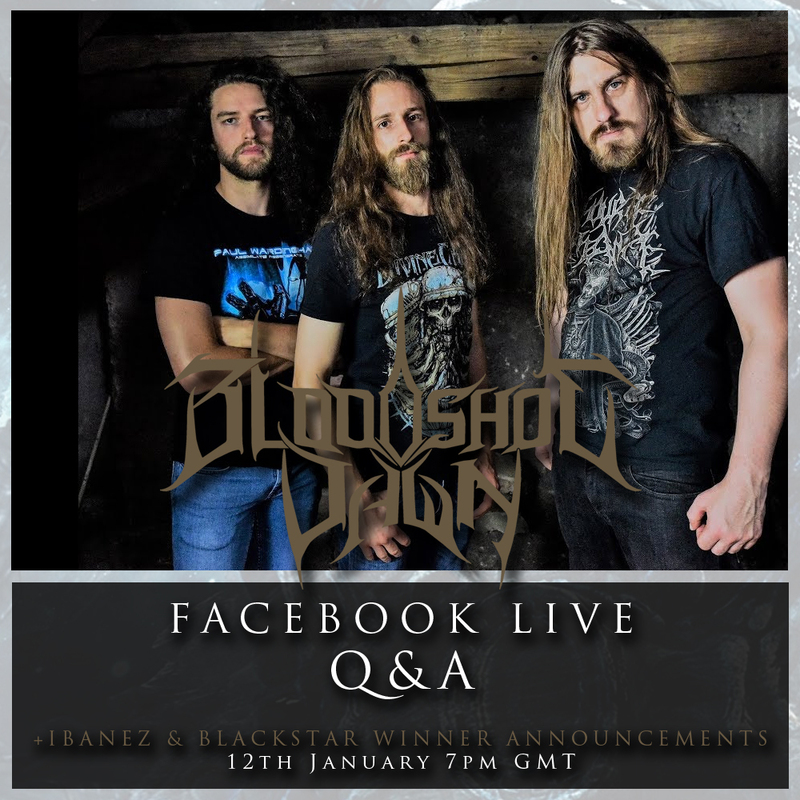 Earlier the band posted their first single from the album’Survival Evolved’, and had teamed with Ibanez Guitars to offer fans a chance to win a brand new guitar via their Facebook page (www.facebook.com/bloodshotdawn). This competition ends on 7th January and a winner will be announced on the release day 12th January on a Facebook Live Q&A where fans will also have an opportunity to question the band on their new release. The album was mixed and mastered by Per Nilsson from Scar Symmetry while artwork (as seen above) was completed by Chris Kewli. Northern Irish Metallers Ketos Reveal Debut ‘First Strike’ Details! 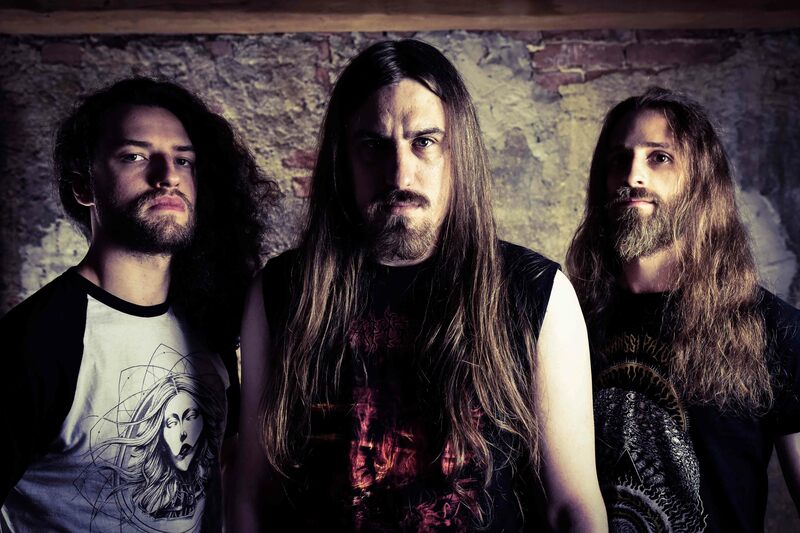 German Death Titans Profanation Sign To Hostile Media!